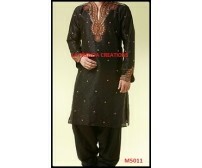 HAVE COMFORT ANF STYLE FOR MEN. 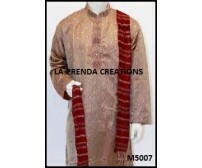 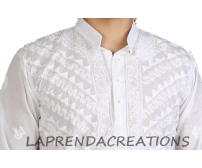 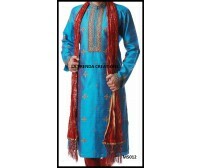 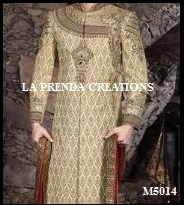 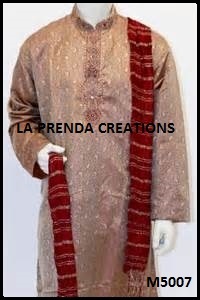 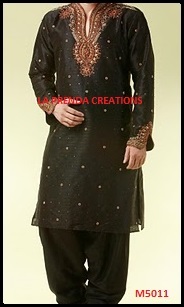 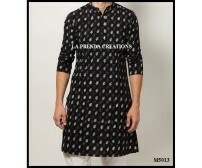 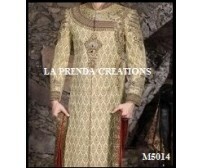 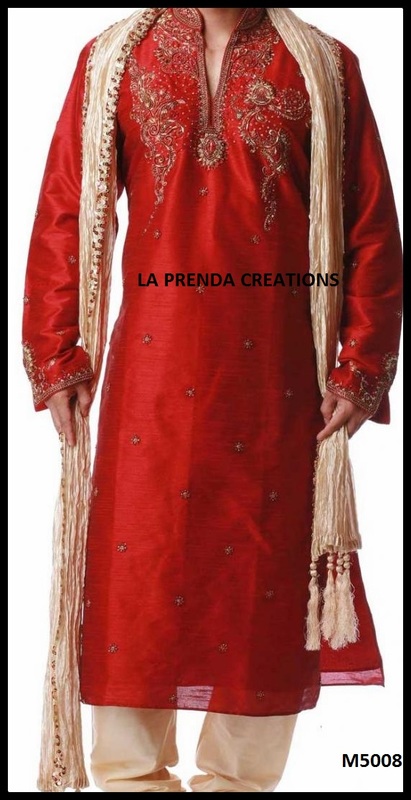 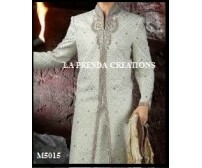 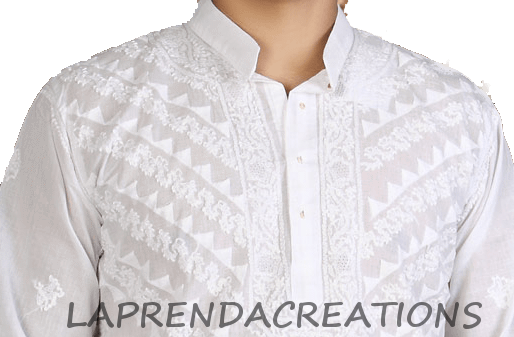 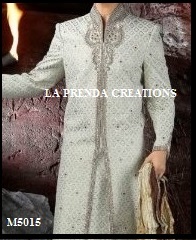 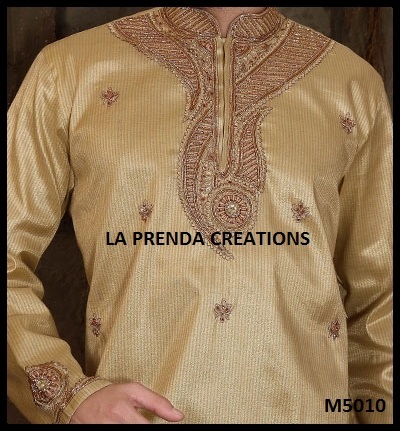 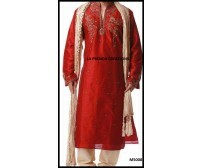 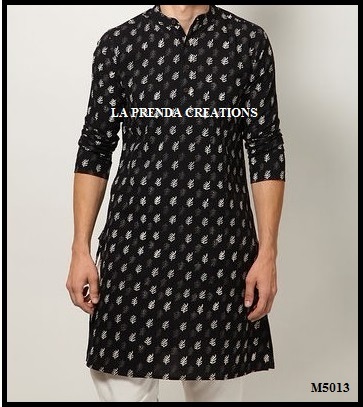 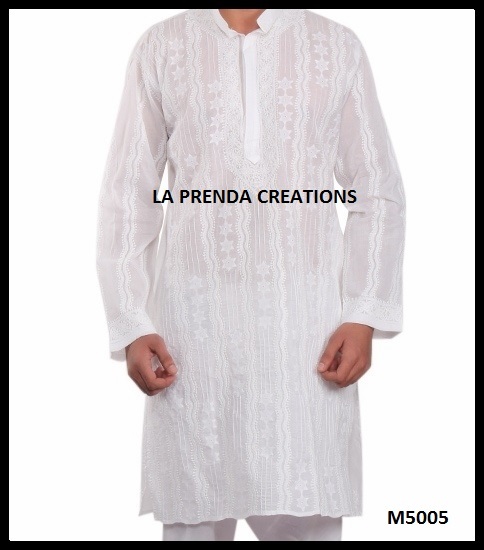 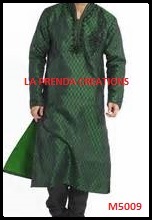 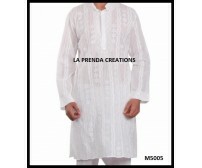 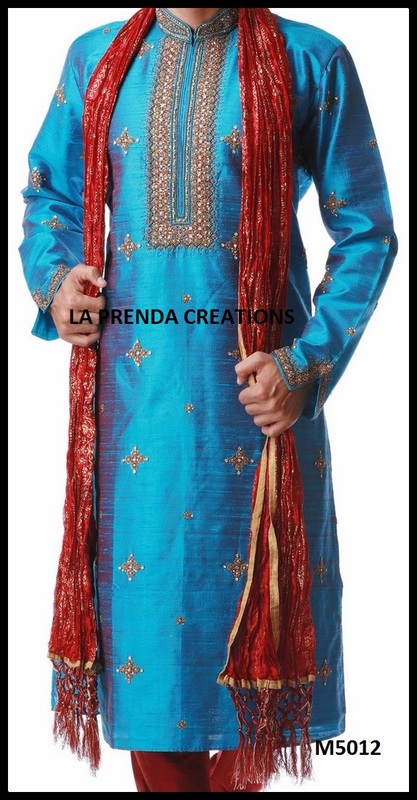 THE LUCKNAWI KURTA ,WEDDING COLLECTION AND CHIKEN KURTAS ARE OUR PRIME COLLECTION HIGHLIGHTS. 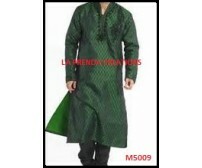 SO WHY TO WAIT …………………GRAB OPPORTUNITY TO BUY IT . 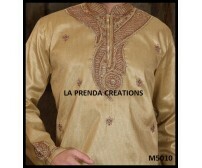 THE QUALITY, COMFORT AND DESIGN IS REALLY CLASSIC AND UNIQUE.